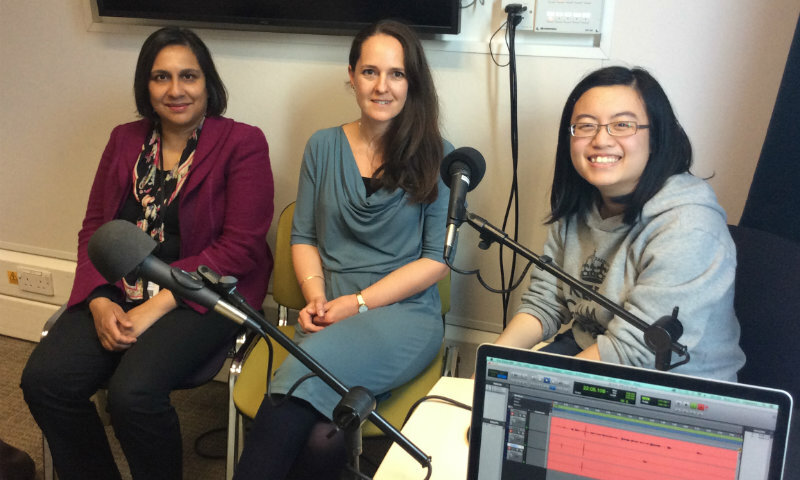 In this six-minute podcast, second year medical student Hope Chow talks about a project to diversify the UCL Medical School curriculum, alongside project leads Dr Faye Gishen & Dr Amali Lokugamage. "It’s not just my own identity which matters. Through placements, when we talked to patients who had really varied experiences with healthcare professionals, we saw that even though lots of them had really good things to say about the healthcare they received, there was so much injustice, so many stories of patients not having their symptoms taken seriously, maybe because of who they were. And not having their needs taken in to account by those they were meant to be able to trust. Through exploring these power imbalances, I wanted to see how we medical students, could become better professionals in the future." The team are one of six projects recently funded as part of the university's Liberating the Curriculum initiative which aims to challenge Eurocentric, male-dominated curricula at UCL and find ways of fairly representing marginalised voices in the mainstream curriculum, specifically black, queer, disabled and feminist contributions to knowledge. The project aspires to create a manifesto for the furthering of the Liberating the Curriculum aims and endeavours to act as a springboard for future ideas and innovations. UCL is at the forefront of responding to growing awareness across the Higher Education sector of the need for inclusive curricula and curriculum change. Since 2016 the Liberating the Curriculum team have funded staff and students at UCL to run projects to explore ways of changing the curriculum. The initiative is part of the wider UCL Connected Curriculum which aims to ensure that all UCL students are able to learn through participating in research and enquiry at all levels of their programme of study.